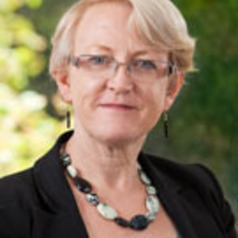 Professor Joellen Riley, Dean at the University of Sydney's faculty of law, holds degrees in law from the Universities of Sydney and Oxford, and has been teaching and researching in the field of employment and labour law since 1998. She studied law after a number of years as a financial journalist, and spent some time in commercial legal practice before joining the University of Sydney. Her academic career includes some years on the staff of the Law Faculty of the University of New South Wales, where she taught principally in corporate and commercial law. Joellen is a Fellow of the Commercial Law Association.